Priced to sell! 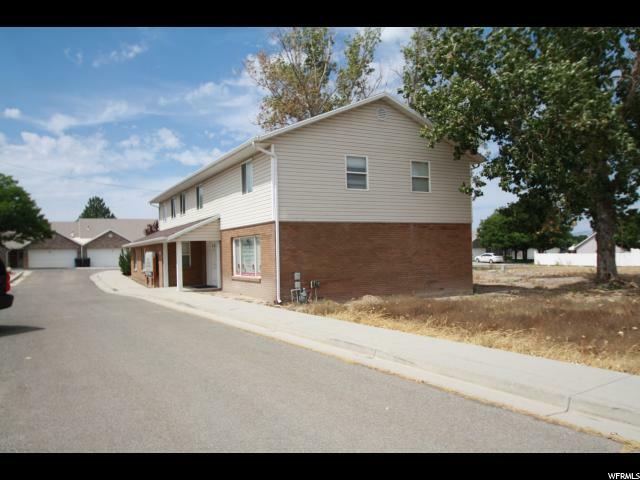 Great investment opportunity in Payson. 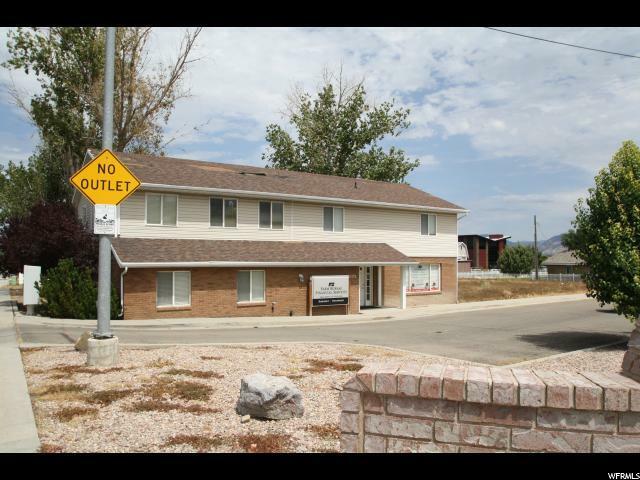 Office building, excellent location right across the street from Payson's Mountain View Hospital. One block away from post office. 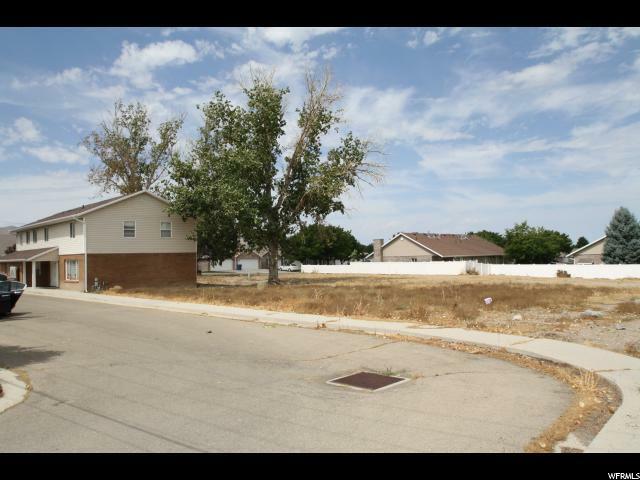 Well equipped building in good repair, with potential for further development of the .76 acre lot. Building currently only partially occupied, so plenty of room to grow, make changes, have it your way. 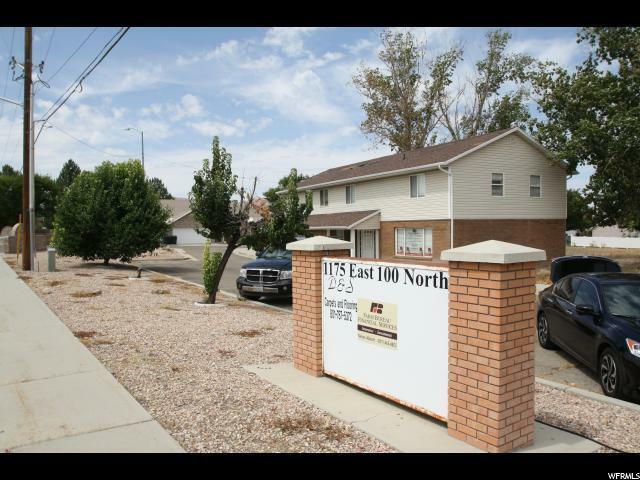 Current tenats are well established and will provide quick income, with plenty of potential to grow your bottom line as you fill the building! Located at 100 N. (Hwy 198). Scheduled freeway addition sure to enhance an already fantastic location, increasing future marketing capabilities. Location, location, location! Call Bill today to schedule a showing.